MeetingPlay provides event attendees the content and details that they need, when they need them. 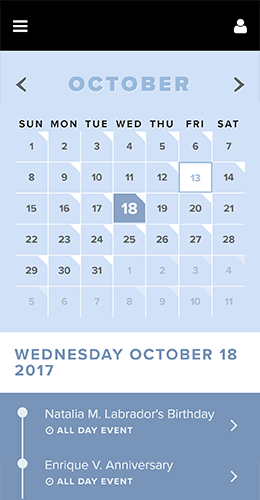 From agendas and speakers to interactive maps and more, you’ll find everything in one spot that’s easy to manage and update. RFID technology-infused kiosks can turn your onsite registration and check-in paper free. 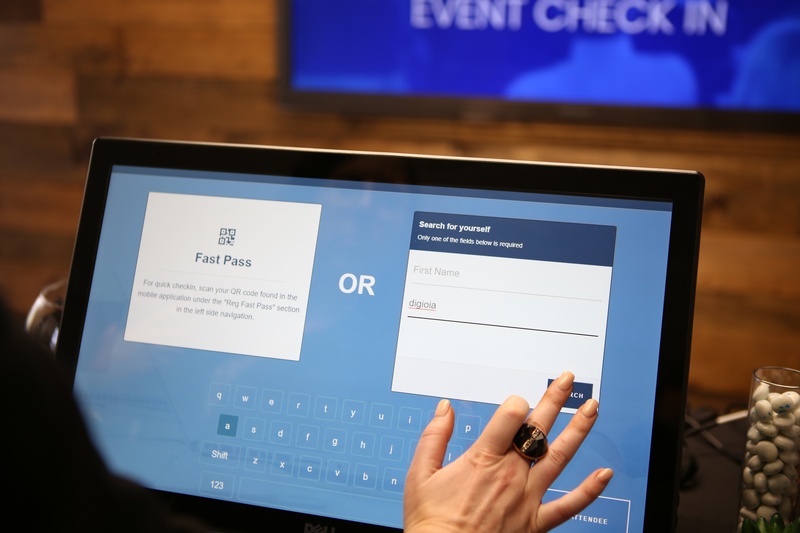 Attendees can edit badges, make adjustments to breakout sessions, and print badges on the fly. 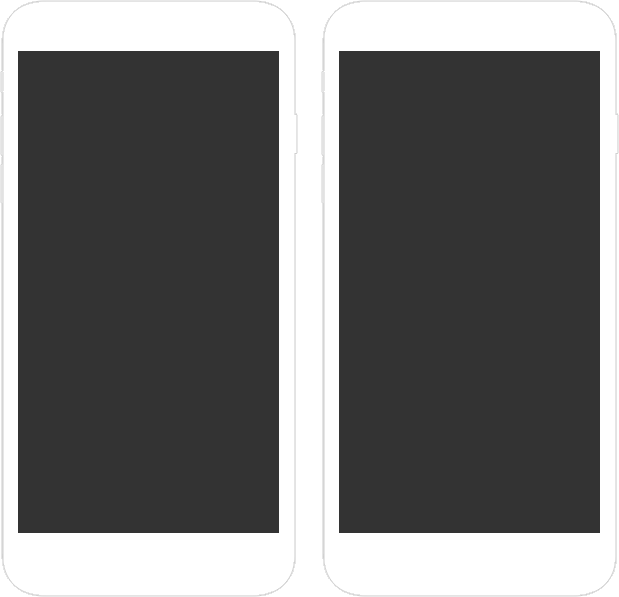 MeetingPlay ensures your mobile event app is an extension of your brand by incorporating logos, colors, and designs that match your company identity. MeetingPlay's event apps organize your sessions, activities, and events by day and time and include detailed descriptions and images that provide more information on each event. 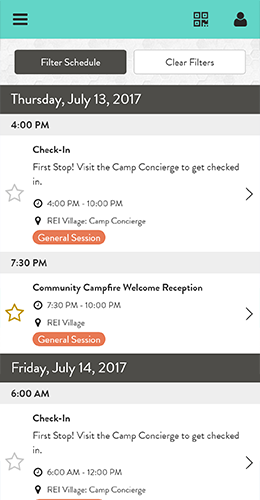 The agenda can be customized in the event app, allowing attendees to create their own unique schedules. Attendees can take notes to record key learnings, follow up items, and who they met at each event. 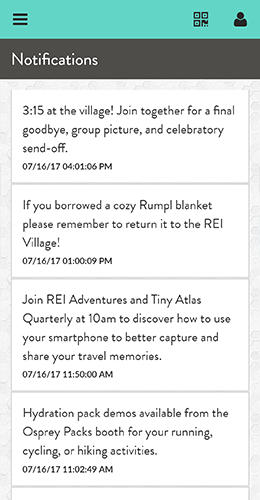 Push notifications can be sent to all attendees, single attendees, or a specific group of attendees, creating a customizable opportunity to communicate with attendees at the right time. MeetingPlay helps attendees to start connecting with conversion cues. Attendees answer questions as part of their profile, which can be used to start conversations with fellow attendees. 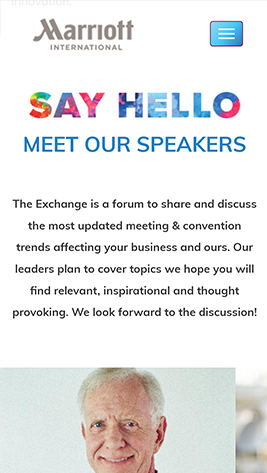 In addition to housing all event details, you can have all presentations available for attendees to view and download. This allows attendees to follow along as the presentation is underway, as well as giving them the ability to take notes. 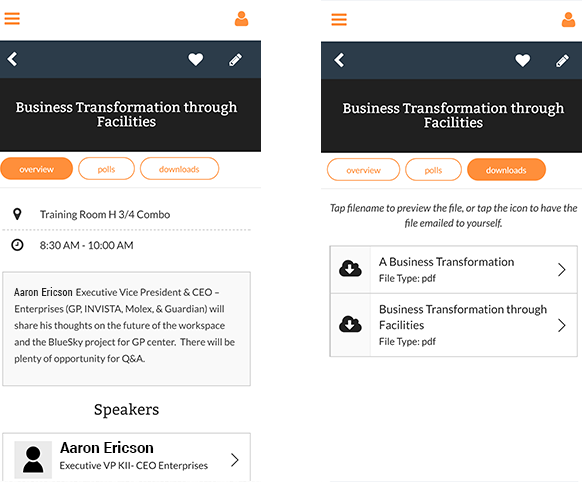 MeetingPlay makes it easy for attendees to find what they are looking for with a section in the mobile event app to organize all of your documents with a search bar for quick access. MeetingPlay’s custom designed platform offers an informative website with data forms that collect attendee information. You’ll also have back end administrative access for emails and reporting. 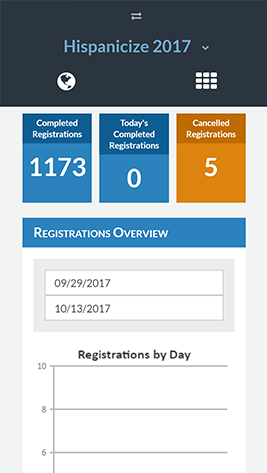 You can use this same information gathered for the registration platform to populate the app, making for a streamlined process on your end. 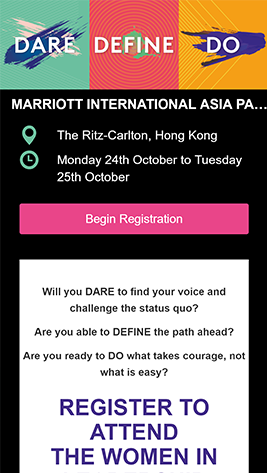 With MeetingPlay developing both the registration platform and the mobile event app, you’ll benefit from consistency in design, making for a seamless experience.